Do you have a burning question about tech? Well, it's time to ask Jon Rettinger and hear him answer one of your pressing queries on video. 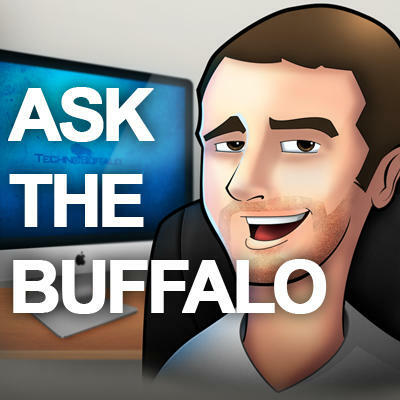 Until 3 PM PST on Thursday, May 31st, leave a comment with your question for him, and then you'll be able to see him answer them in a video posted to our Revision 3 TechnoBuffalo channel on Monday at 5 PM PST. What does he think about all of these iPhone 5 leaked parts? Is he anxious for the Galaxy S III to be launched in the U.S.? What does he think about GameStop now selling Android tablets? How does he always seem to have beard stubble? Remember, you only have until 3 PM PST on Thursday, May 31st to submit your questions via the comments on this post or on Twitter to join in the fun!